What do you know about forces? 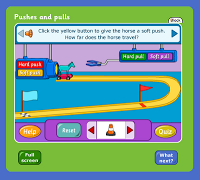 What can you tell us about push and pull? First, let's hypothesize about a soft push and a hard push, then we will hypothesize about a soft pull and a hard pull. 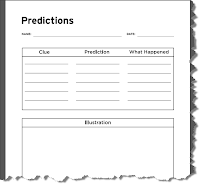 Next, we will test our theories and then record our results. 3rd Grade Completed "Paper Computers"